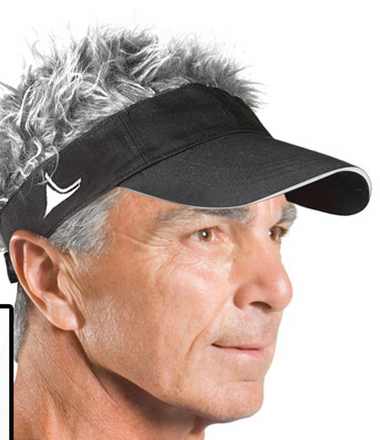 Here are my questions: Apparently hair visors are a real thing, not just a joke? How can that be? If you have one, do you wear it all the time? 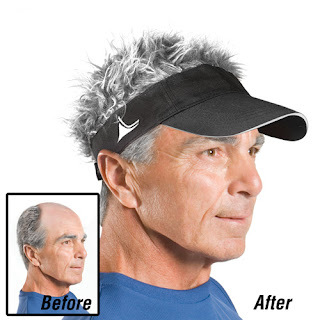 Or, do you get several different ones with the same hair attached to a variety of visors? What do you do in non-visor wearing situations? Do you also have a similar hair piece without a visor, or are they marketed to a finite subset of society that exits exclusively in places where visors are always acceptable?